Beauty, style, and classic design, three things that define this great pillow from our Hazel collection! This traditionally styled pillow is made from 100% Wool by artisians in India. The Hazel 20 x 20 x 4 Pillow Kit by Surya at Sheely's Furniture & Appliance in the Ohio, Youngstown, Cleveland, Pittsburgh, Pennsylvania area. Product availability may vary. Contact us for the most current availability on this product. 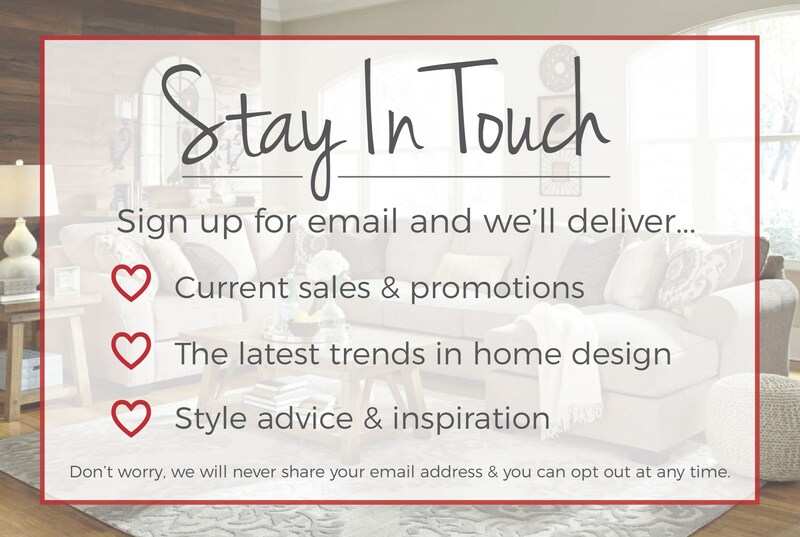 Browse other items in the Hazel collection from Sheely's Furniture & Appliance in the Ohio, Youngstown, Cleveland, Pittsburgh, Pennsylvania area.